Living as a person of faith is difficult when you're surrounded by a culture that is hostile to your beliefs. 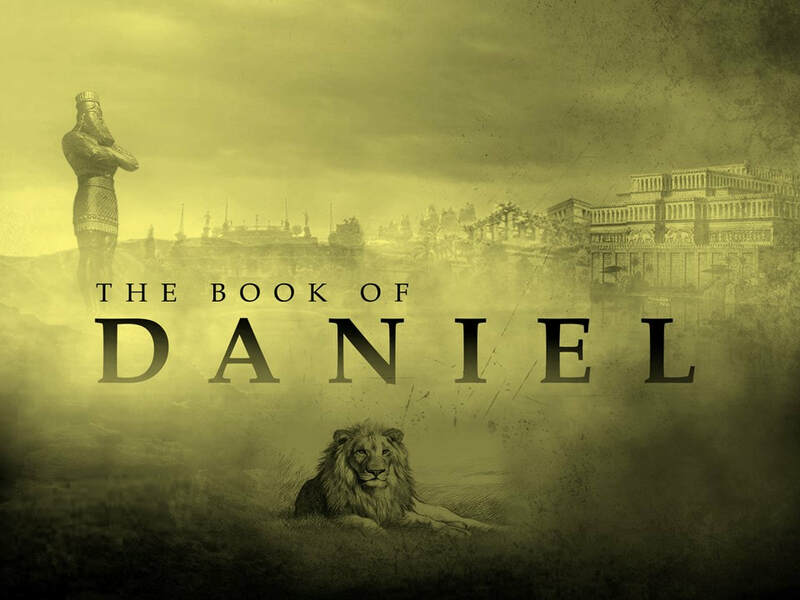 The book of Daniel is set in such a time, as four Jewish youths found themselves in exile in a foreign country and experienced tremendous pressure to compromise their commitment to the one true God. Join us as we learn from their courageous example how we, too, can remain faithful to God and to the work He wants to accomplish through us.